We cannot underestimate the value of good property management. Managing a property can be a time-consuming, stressful and taxing task. The property must be effectively managed to maximize its return. Ultimately, investors want the best return on their investment. There are three paths the investor can take. First, they can take a backseat, more passive role to the day-to-day running of the property. Second, they can take a more active role – but struggling to effectively deal with the demands that rental properties carry with them. The third, preferable option, is to outsource that work to an experienced property management company who understands what it takes to maximize the return on your individual property. The value of good property management, then, is about taking your rental and bringing it to the very next level – eliminating costs and capitalizing on the aspects of your rental that serve to deliver the highest return. Adding value to your rental property invariably involves eliminating risks. One of the biggest risks is eviction. No property owner wants to experience a prospective eviction. Evictions can eat up time, drain profit, and add unnecessary and needless expense and stress. If you are unfamiliar with eviction legislation, the problem can become a suppurating sore. Finding a new tenant takes time, too, and you may not have the time to perform the necessary background checks to remove these tangible risks. Good property management is about averting these risks. It’s about establishing a consistent income stream from your property; about finding a tenant that lasts but also a tenant whom you can rely upon to inform the owner/property manager of the state of the property and whether any repairs need to be performed. Maintenance costs can, after all, mount and soar to alarming levels. Of course, there are ancillary – or indirect – value in hiring a property management company. Property management, done properly, is never something that is casual. With the many day-to-day – or even month-to-month – tasks that need to be managed, it can eat into your time to focus on other investment opportunities. In this way, then, property management opens more opportunities for you to discover. 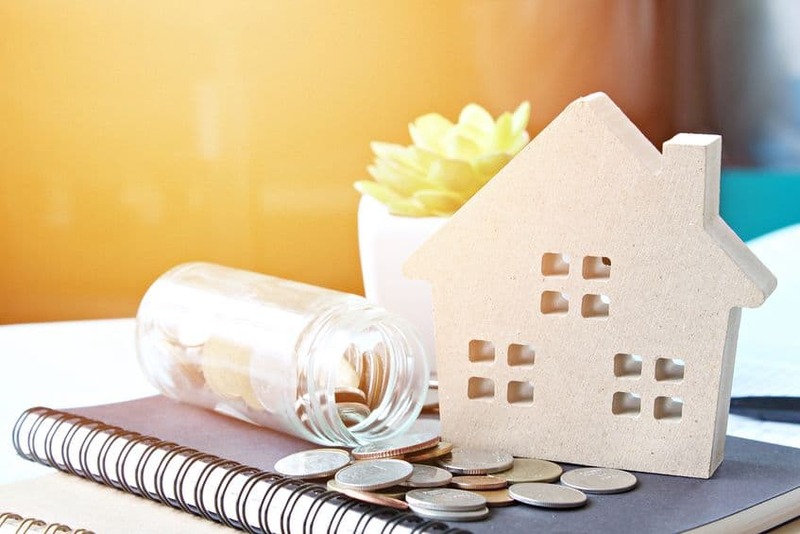 It affords the investor more time to focus on other projects, to commence new projects, or to spend time with family and friends; helping de-stress whilst ensuring your property remains in the most trusted professional hands. That is added value you cannot enjoy by managing the rental property yourself; and this point has added gravity if you own more than one property. The value of good property management, then, cannot be underestimated. Good property management is about handling the day-to-day management of your rental property in a way that reduces costs and maximizes the return on your investment. It anticipates problems, rather than just dealing with them as they occur. It saves you time, meaning you can focus on other investment opportunities. It eliminates the many stresses that are part and parcel of full-service property management. In other words, it’s a solution that works. Triumph is the leading property management company in Las Vegas. Learn more about our full-service property management solutions and how they can work for you. With first month’s management fee free, we’re confident that we are the ideal solution for your investment.